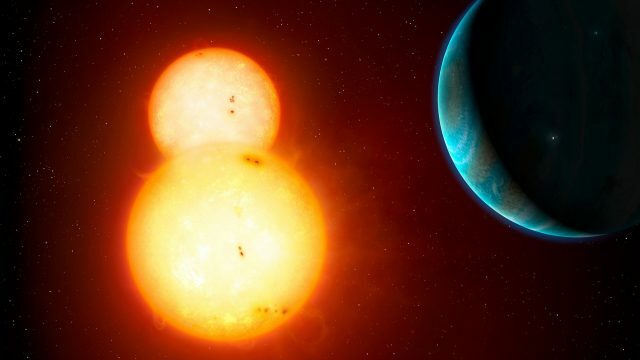 So, what if our star had a twin? where would it be now, and what do we know about it? Well, according to a new model on the forming of stars. Almost all stars are formed with a litter of at least one sibling. So where exactly is this twin? For sometime now astronomers have wondered if the large amounts of binary triple systems of stars are created together or if they’re created far apart and drift together. Even though they had different theories, most favoured the “born together” theory. So if most stars were born with a partner where is ours?! The closest star is Proxima Centauri, which is 268,770 AU away. So if the sun does have a twin, it’s not easily visible in our neighbourhood. So nothing like that. 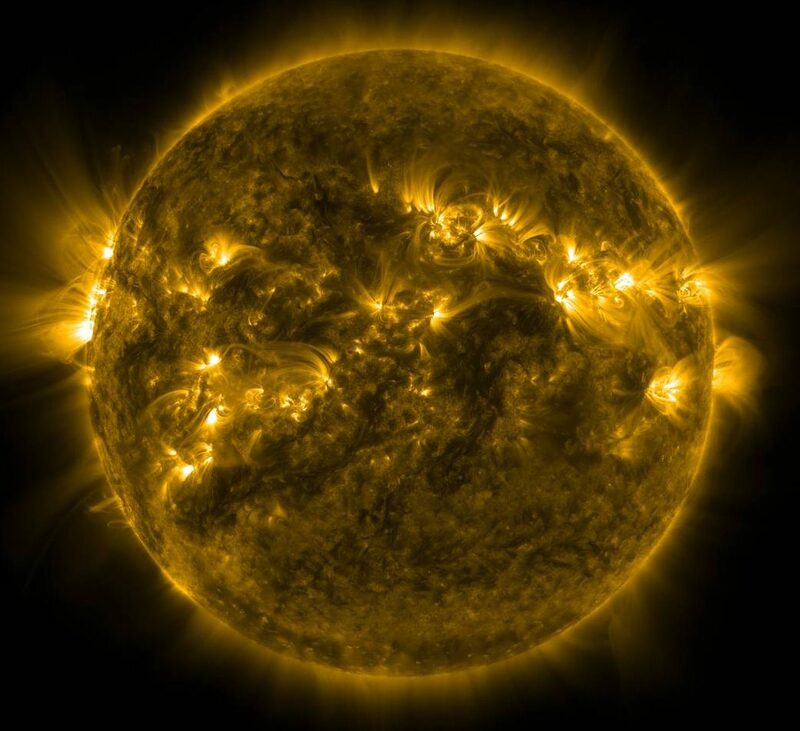 There is a hypotheses though, that says our sun has a “dark” twin that likes to come by and mess everything up. Given the name of Nemesis, the star is proposed to be behind stuff like the death of the dinosaurs. An astronomer by the name of Richard Muller purposes that a red dwarf star 1.5 light years away could periodically travel through the icy outer limits of our system and mess up everything. Which would explain other anomalies, such as the wide orbit of the dwarf planet Sedna. We are saying, yes, there probably was a Nemesis, a long time ago. So there you have it, there might have been an evil twin to our sun a long time ago! That’s pretty cool! Also a little bit scary, but make sure to check back here for more science facts! Also thanks to businessinsider.com for the info!